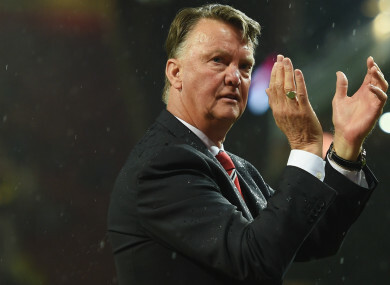 The Dutch boss has reservations over the interim Man United manager. Now there is another coach who parks the bus and plays on the counter. The main difference between Mourinho and Solskjaer is that Solskjaer is winning. Solskjaer has just lost twice and he has to manage that. It is very important that Manchester United qualifies for the Champions League, as it was when I was manager. Manchester United had over 30 players. I brought them back to 23. Then I had an open selection for the youth academy. I did that at every club. That is why a lot of young players have made their debuts with me. Email “Solskjaer parks the bus like Mourinho - Van Gaal”. Feedback on “Solskjaer parks the bus like Mourinho - Van Gaal”.